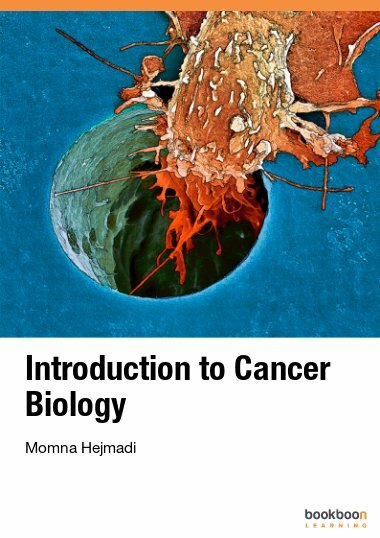 Dr. Hejmadi completed her PhD in radiation oncology, studying the biochemical basis of thermotolerance in murine tumours in vivo. Her postdoctoral research on the anti-tumour effects of novel bioreductive drugs in radio and chemotherapy in murine tumours, has led to the drug currently undergoing Phase II clinical trials. Currently, her research interests are in hypoxia signalling pathways in neuronal and cancer models in vitro. She has been teaching cancer biology to undergraduate students at Bath for the past 10 years and has won several awards for her teaching. She has created novel interactive Flash e-resources on this topic, which will soon be part of a UK HEA Open Educational Resources database. 3. M Batisson, N Strazielle, M Hejmadi, D Thomas,1 J F Ghersi-Egea, J Etienne, F Vandenesch, G Lina. (2006) Toxic shock syndrome toxin1 challenges neuroprotective functions of the choroidal epithelium and induces neurotoxicity. J. Infectious Diseases Aug 1;194(3):341-9. 4. MV Hejmadi, F Dajas-Bailador, SM Barns, B Jones and S Wonnacott (2003) Neuroprotection by nicotine against hypoxia-induced apoptosis in cortical cultures involves activation of multiple nicotinic acetylcholine receptor subtypes Molecular and Cellular Neuroscience 24 (3):779-86. 5. MV Hejmadi, NS Delany, S Jagannathan, GCColes & AJ Wolstenholme (2000) L-Glutamate binding sites of parasitic nematodes: an association with ivermectin resistance? Parasitology (120)535 – 545. 9. OP Friery, MV Hejmadi, IA McIntyre, JJA McAleer LH Patterson and SR McKeown (1996) Interaction of the novel drug AQ4N with radiation in BDF mice implanted with the T50/80 tumour Irish J.Med.Sci, 165,4: 310. 11. Sharma M, Srinivasan VT, Singh BB (1993) Longitudinal (T1) and transverse (T2) relaxation times of tissue water protons in mouse developing sarcoma 180-A: effect of hyperthermia. Int J Hyperthermia. 1993 Nov-Dec;9 (6):811-9. 3. K. Bullock, Gould G, Hejmadi MV, Lock G (2009) Work Placement Experience: Should I Stay or Should I Go? Higher Education Reseach Development 28 (5), pp. 481-494. 4. Lock, G., Bullock, K., Gould, V., Hejmadi, M.V, (2009). Exploring the Industrial-Placement Experience for Mechanical Engineering Undergraduates. Engineering Education: Journal of the Higher Education Academy, Engineering Subject Centre (4) (1), pp. 42-51.